When a boy asks his parents if he can try out for the school football team, his parents know that along with the fun comes some real risks. Everybody knows that football players get injured. And the potential for a serious head injury is obvious—there’s a reason football players wear helmets, after all. Wellington Hsu, MD, professor of orthopaedics at Northwestern University’s Feinberg School of Medicine presented his study at the 2017 Annual Meeting of the American Academy of Orthopaedic Surgeons. The Academy reported on the study in a recent article. 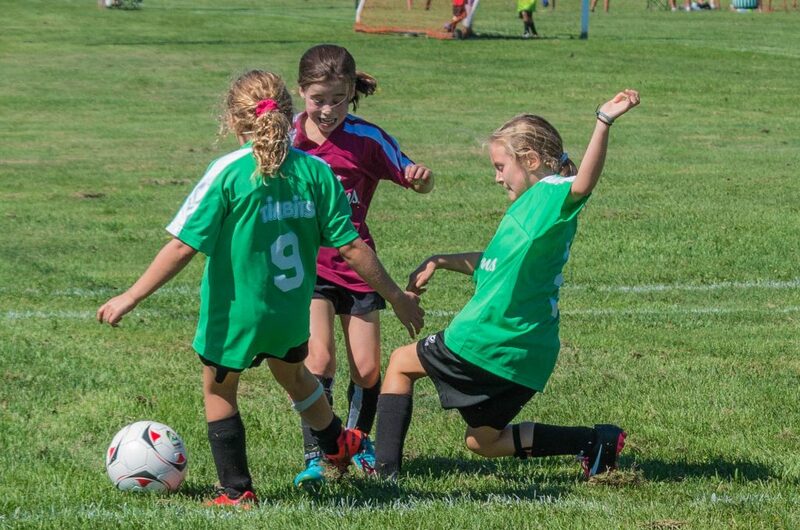 While the finding that girls playing soccer experience concussions more frequently than boys playing football will surprise most people, it shouldn’t. The new study confirms the results of earlier studies from 2000, 2007, and 2011 that are summarized in a report that was released by Women’s Sports Safety Initiative in the fall of 2016. All of the research indicates that female youth athletes have significantly higher concussion rates than male youth athletes. This is true even when comparing the same sport. 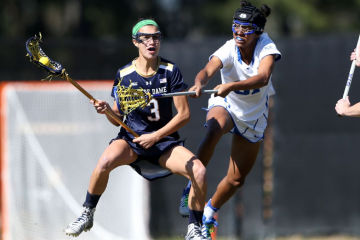 A study published in the American Journal of Sports Medicine in 2011 found that girls’ risk for concussion was double that for boys in the same sport. Dr. Hsu’s study similarly found reports of girls experiencing concussions in soccer and basketball occurring more frequently than reports of boys experiencing concussions in soccer and basketball. Dr. Hsu’s study reviewed data compiled from 2005 to 2015 through the High School RIO™ (Reporting Information Online) internet-based injury surveillance system. Developed by Dr. Dawn Comstock in 2004, RIO™ is a software program that allows trainers, coaches, doctors, and others to report the occurrence of sports injuries across the nation through an online interface. Dr. Hsu’s team examined those high school injuries reported for football, soccer, basketball, wrestling, and baseball for boys; and soccer, basketball, volleyball, and softball for girls. There were 40,843 reported student injuries in the study, including 6,399 concussions. The survey also found that the majority of Americans want to learn more about concussions, with only 29 percent of Americans saying they believe they know all they need to know, and 42% of Americans indicating that they did not know where to turn for reliable information about concussions. Everyone who is concerned about the well-being of our youth athletes needs to be aware of the results of research like that conducted by Dr. Hsu. In order to make the best decisions, parents need to be fully aware of the risks their children face when they step onto the playing field. Coaches and athletic trainers need to be fully aware of the risks too, so they can better watch out for the health and safety of their young charges. And community leaders, such as school board members and state legislators, need to be informed as well, in order to set policies and allocate resources in a way that protects our young athletes. 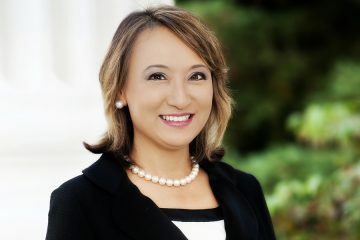 Former California Assembly Member Mary Hayashi, an outspoken advocate for women’s health, is leading the effort to reduce the risk female youth athletes face from head injuries in sports through research, education, and policy initiatives. Studies like Dr. Hsu’s are an important part of the effort to protect our youth athletes, but policy makers also need to respond to the consistent body of research accumulating that indicates that young female athletes face significantly greater risk of concussion than their male counterparts. While every state in the union has addressed sports-related concussions through legislations, “only 21 require coaches to have formal training on how to identify and respond to a player sustaining a concussion. This training is imperative to the safety of our athletes, and it is something that I believe is necessary for each state to implement in school athletic programs,” said Mary Hayashi.